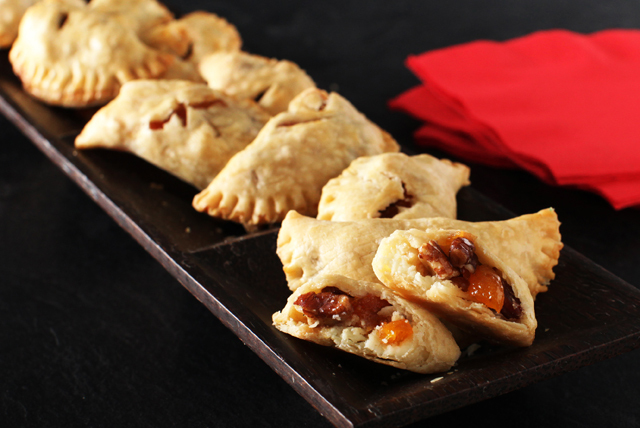 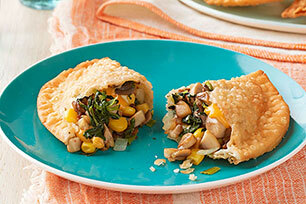 As minis, these tasty empanada recipes make great appetizers; full-size, they can be part of a great dinner menu. 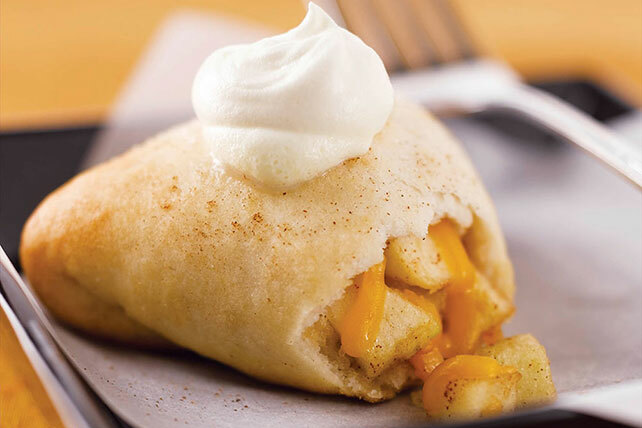 (Unless you fill them with caramel apples or sweetened cream cheese and fruit, in which case, they’re better as dessert!) 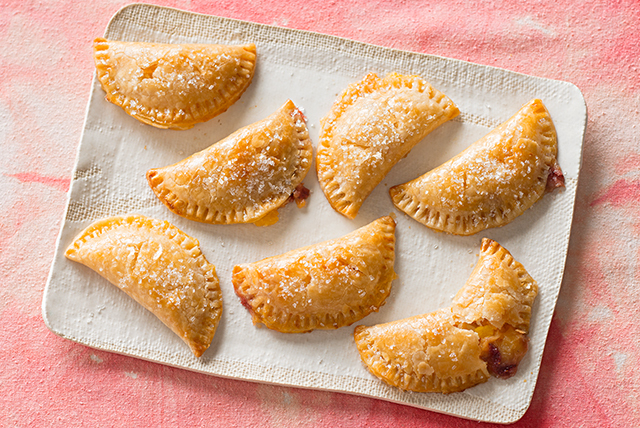 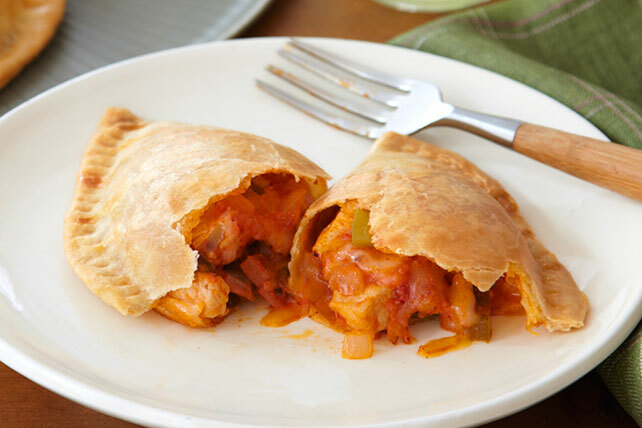 Empanadas recipes can be a cinch to make (especially when you start with ready-made crusts), but from-scratch is easy, too. 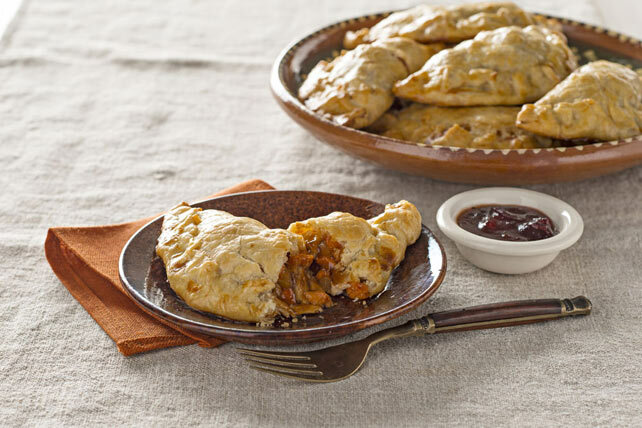 Though empanadas, like quesadillas, rose to fame as Mexican cuisine, empanada recipes today can be filled with just about anything.